Train for Fight For Air Climb! Get healthy and help others in need at the same time. 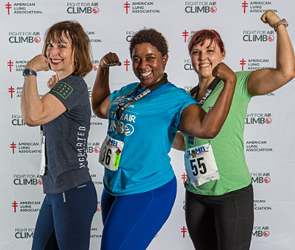 Step up to the challenge by joining the Fight For Air Climb and make a positive impact in the lives of those affected by lung disease. Participants raise funds to support the mission of the American Lung Association while training to climb the stairs of a skyscraper. 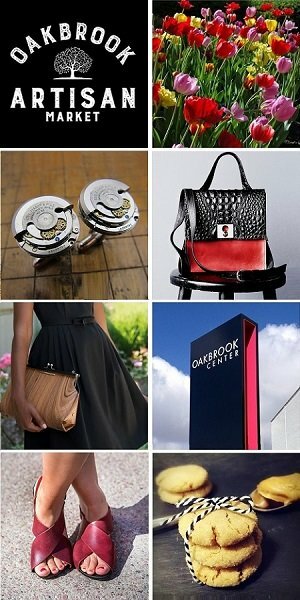 Fight For Air Climbs can be found in the City of Chicago, Chicago suburbs and across the country. Please check their website for dates and locations.